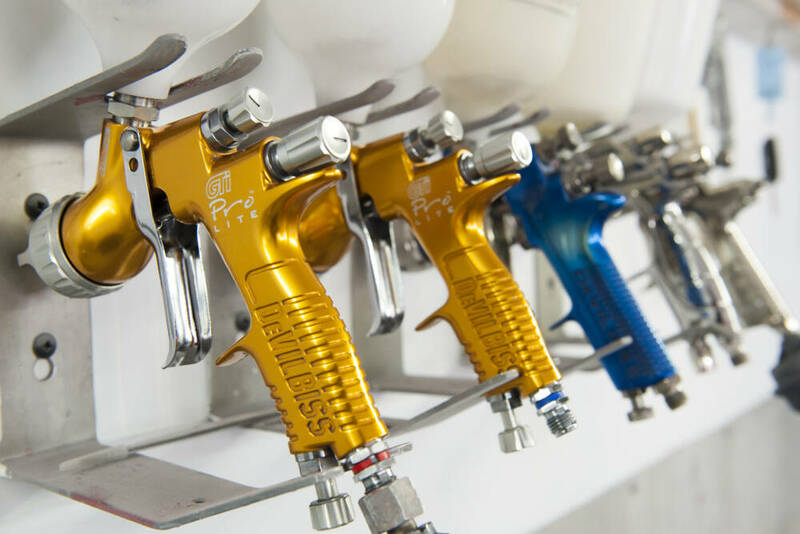 If you’re searching for a company that will provide car body repairs in Orpington, then you’ve hit the bullseye if you seek out the services of AT Lauder Coachworks. 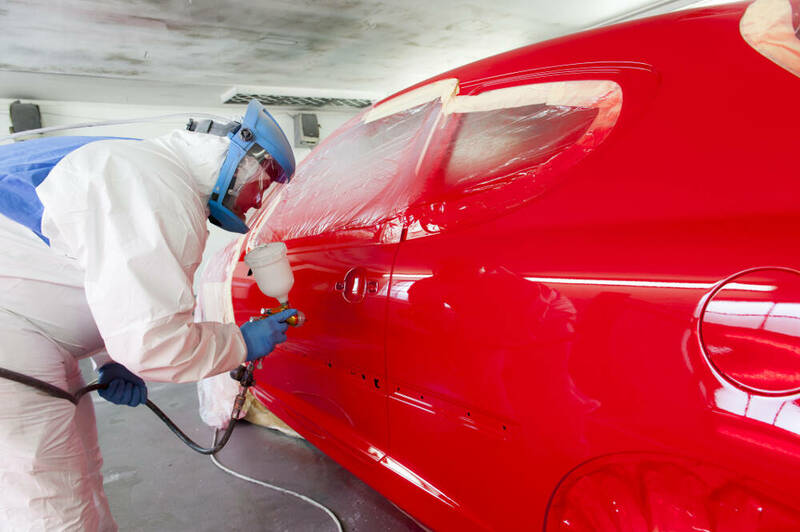 We’ve over three decades worth of experience in providing car body repairs. Bring your vehicle to us and we will provide repairs that are quick, effective and competitively priced. We’ll have you and your vehicle back on the road in no time at all. We can repair both small dents and bumps and major impacts. Our auto-body and accident repair facilities are available to get you back up and running sooner rather than later. , or simply bring your vehicle into our garage in Bromley for a free, no-obligation estimate. When we look over your vehicle, our mechanics will discuss with you all you need to know: your options, the time required, the cost and the date on which the work can be carried out. No matter how careful a driver you may be, you can’t help the occasional mishap, or the driving abilities of other drivers! If you’ve been involved in any form of collision – from a minor bump to a major impact – then AT Launder Coachworks can help you, and your vehicle. Our experienced panel-beating crew will – with care and skill – re-shape the metal that has been impacted so it is returned to the way it appeared before the collision. Once we have successfully re-shaped the metal, our team of paint finishers will perfectly match the existing colour of your vehicle. When the work is completed, it will be virtually impossible to tell that your vehicle has ever been involved in a collision at all. For some impacts, you may find that paint-less dent removal is a more efficient and cost effective way of providing a successful dent removal solution for your vehicle. This will be discussed with you when you bring your vehicle to our garage in Bromley for your evaluation and estimation. So, for all manner of car body repairs in Orpington, get in touch with AT Launder Coachworks. We are perfectly capable of providing all forms of car body repairs to all makes and models of cars, and of course other vehicles. 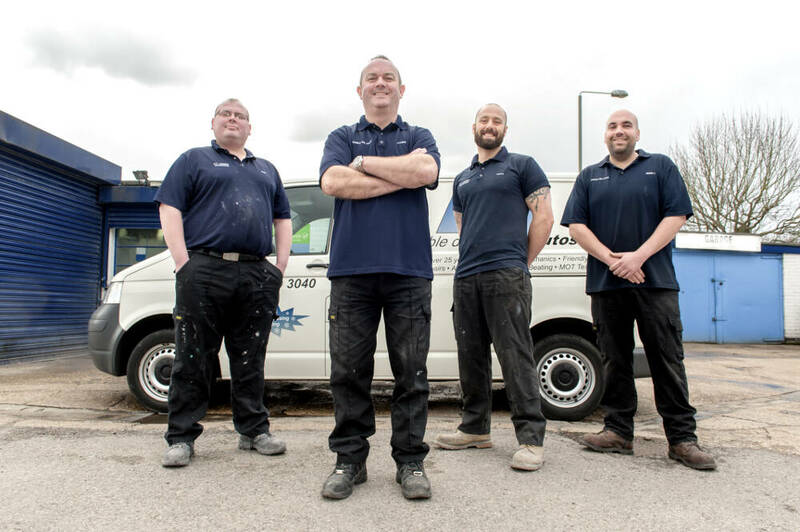 Our experienced and skilled team will be at your disposal to provide you with all kinds of services, from wheel refurbishment to bumper repairs. , or use the online estimation form. Don’t forget that you can always simply bring your vehicle into us at our garage on Hayes Lane in Bromley. 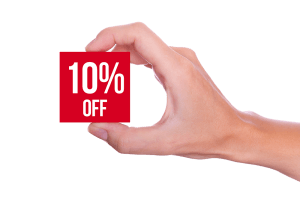 AT Launder Coachworks are pleased to offer a 10 percent discount for senior motorists – call 020 8464 9399 for details. Copyright © 2019 by AT Launder Coachworks. All rights reserved.